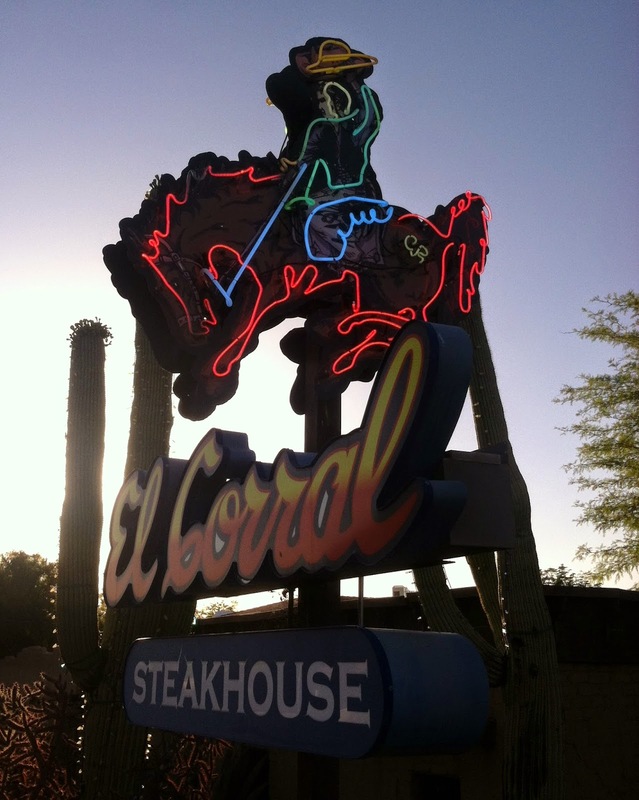 Tucson's rich Wild West history is still evident in the abundant selection of steakhouses around town. El Corral is a very popular dining spot with residents, snowbirds, and tourists. And it has a really great neon sign!